What the hell is hte Hindenberg made of? 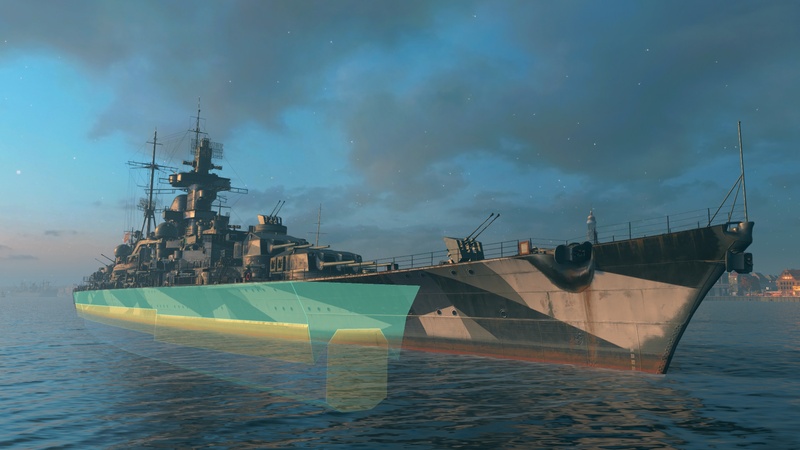 Battleship Hindenburg has turtleback armour, so very difficult to citadel at close range. Easier at 10km+. At 4km you are probably so close the shells are going over the citadel due to the shallow arc and the turtleback helps defeat the shells as well. You have to aim really low to get it and also at that range hold right click to get a better view of where you want to aim. Using binoculars that close up isnt helpful for accurate aiming in a brawl. Too close; it's hitting the turtleback armor; try shooting from further away; about 10k-ish? Brits shot Bismark's superstructure to hell, but didn't compromise the hull with their battleship fire from (effectively) point blank range. Scuttling or torpedoes finally sank her; depending on who tells the tale. Hitlerinium. Is like Stalinium, but without Gulag. Citadel at the water line, 100mm belt, 60mm turtleback. If your shells hit slightly too high they're going to go right through and through and out the other end, doing mere overpen damage. If you're at too close range and land your shells low enough, they're likely to bounce on the turtleback armor and go up out through the deck, still doing overpen damage - or explode in the superstructure, doing normalpen damage. To citadel a Hindenburg your best bet would be hit them at the waterline at medium distances, so that the belt arms the fuse and the shell hits the turtleback at such a steep angle it's not going to bounce off. Good luck reliably landing those shots though. "But my 16" AP shells have seventeen million millimeters of pen!" Penetration values are not nearly as important in this game as one might think. For every layer that the shell does not overmatch a separate ricochet calculation is made. The more layers, the more calculations. This is why two layers adding up to 160mm are much more effective than a single 160mm layer. Especially if those layers are at sharp angles to each other, like in this case. Scuttling sank the hull, but the British had thoroughly mission-killed her three times over by that time. If she could've been salvaged at all, after all that that damage. The British killed Bismarck. Who 'sank' her is academic. IN that exact same setup in my Arizona, I citadel porked a Missouri from around 10-13km....so, IDK what gives. I fail to see how I have so much power to penetrate clean through your ship with 6-9 2700lb 16 inch shells but only somehow 1 of them does any damage. Even if all that shell did was ricochet around in the ship, its STILL tearing through bulkheads, doors, powerlines, duct work, door ways, staircases, crew members, and all the other crapinside the ship. I fail to see how that is going to equal 0 dmg. That degree of illogical inconsistency that this game has is why I honestly hate it so much. Somehow you want a midsize gun so you dont over pen. 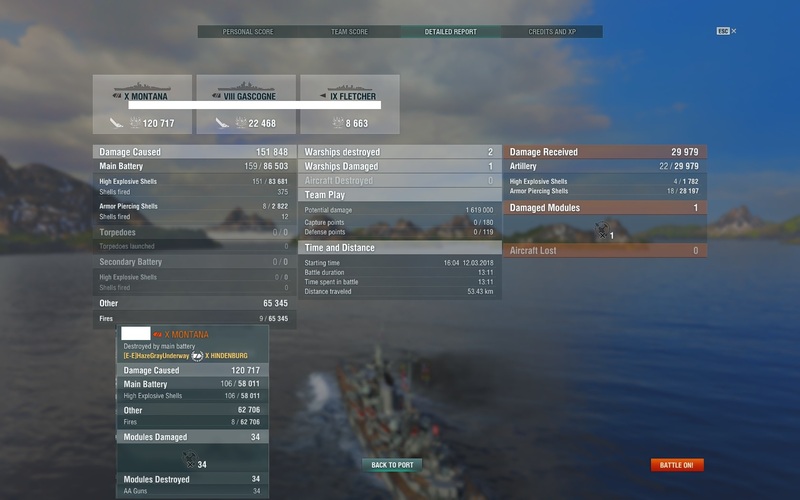 Somehow the 9 inch gun off a cruiser can absolutely wreck my Battleship's 32mm sides, but my BBs 16 inch gun cant even dent your Cruisers 15-25mm side. I see your problem, and it is so painfully obvious!!!! You haven't been shooting MY Hindenburg!!! I dont even bother beyond that and firing even beyond 15 I gotta convince myself to do. This is part of your problem. Hindenburg's armor scheme is most vulnerable at long range; almost all German armor schemes are. I once triple-citadelled a Tirpitz at around 17km or so with North Carolina. I have nearly 500 games in Hindenburg, and the only time I eat citadels is plunging fire at long range (ate a triple citadel from an Iowa once at about 19km). If I'm dumb enough to flip broadside out to a battleship at 10-12km, I will eat a boatload of regular pens, but I have a higher chance of surviving those (not to mention repairing the damage). If you want to wreck a Hindenburg quickly, you have to do it at long range. Once they are 13-14km away, the armor scheme is going to make it tough to wipe them out quickly. You can whittle them down, but it will be a looooong fight. Huh... I have been citideled whilst driving a Hindy. But, it was at loooong range. at tier 5 and 6. Hindenburg users may look like they're doing a bad move if seeing a short range fight with a BB, but as has been pointed out, her protection scheme is easily the best of ANY Cruiser for this kind of fight. There are BBs that wish they could get lucky in a short range fight like her. Hindenburg users will bank on that protection scheme to survive long enough and lay in some main battery damage. But the real dangerous thing about her ideal short ranged protection scheme is it may get her close to drop those devastating torpedoes. 4 torp tube launchers x 2 per side, 6km range, with very useful launch arcs is absolutely deadly. Some BB players, when they see you come around an island with Hindenburg and you got the jump on them, won't even put up a fight. They know they're screwed and their big guns won't save them unless you were already low HP in Hindy. 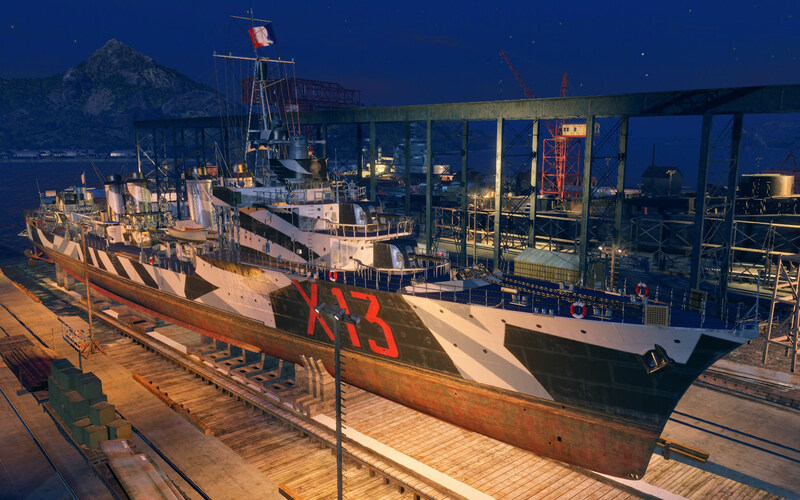 Side note, today, she got me the last Aigle Mission complete to claim the DD. That poor Montana. She was at practically Full HP when we started fighting each other. Montana had the right idea on shot placement but RNG & Dispersion were very cruel to her. It is quite vulnerable to ships with super heavy shells and good autobounce angles. This includes Minotaur as well as Des Moines, hope you had fun farming those poor potatoes, as angled Hindenburg is much stronger. I once tanked a DM at close range in Hipper, which only has a 30mm turtleback slope, by angling properly. Hindenburg versus Des Moines at close range has to be handled very carefully by both players. If the Hindenburg captain is smart, he knows to go bow-on (or a small angle) to avoid the American piercing shells and push in for a torpedo strike. If the Des Moines captain is smart, he knows to try and use cover to deny the torpedo strike while continuing to use his superior rate of fire to hopefully knock out turrets and torpedo tubes. It's not a foregone conclusion one way or the other; a minor mistake by either captain will likely result in the loss of their ship. One of those times we have to deal with it I guess. 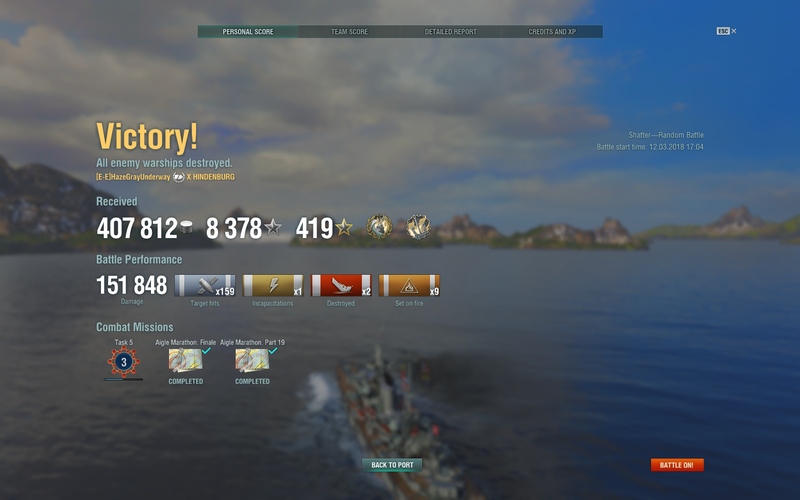 For me I have rarely been citadel'd by another cruiser as close range; I even tanked a Conqueror at very close range bouncing everything he shot at me while I did just shy of 66K damage and would have sank him had it not for teammates getting a free meal out of it. Now I have been nearly deleted in a single salvo from a BB at like 15-16 km, the second salvo did kill me. It's only happened twice, and once in the Roon; the plunging fire is what hurts and it was such that PT didn't indicate anything each time. While in my Hindy; I love going after Zao's and they can be overcome without too much trouble, I will be hurting but so much fun. Minotaurs are fun and easy to delete if you can see them. 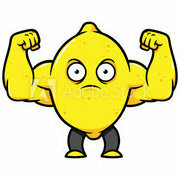 With BB's I just use my range and burn them, up close I use AP and do lots of damage. See is a fun boat, but I do prefer the range mod over the ROF mod, it's just me and the way I play. inch shells but only somehow 1 of them does any damage. Even if all that shell did was ricochet around in the ship, its STILL tearing through bulkheads, doors, powerlines, duct work, door ways, staircases, crew members, and all the other crapinside the ship. Now, if your shell goes through a boiler casing, steam pipe, turbine, condenser, reduction gear, TG set, or the main bus box, THENNN it's done something.